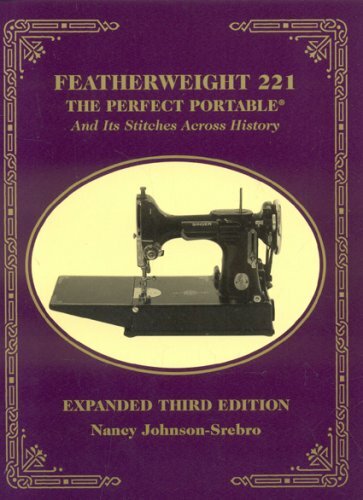 This interesting and informative book by Nancy Johnson-Srebro is the collector and users guide to all things Featherweight. From history, to model variations, to practical tips on the case and use, this book has something for everyone who loves the Singer Featherweight. Includes a larger-text reprint of the original manual in the back.